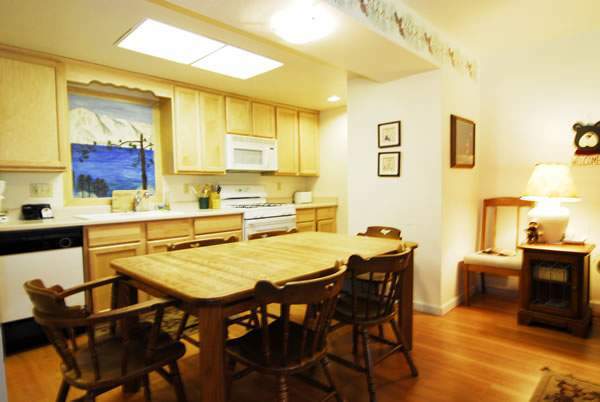 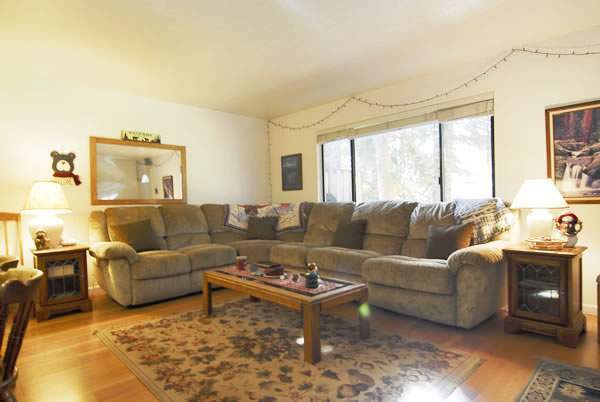 This is an end-unit, 4 bedroom 2 bath, ultra comfy condo that is located in Tahoe City. 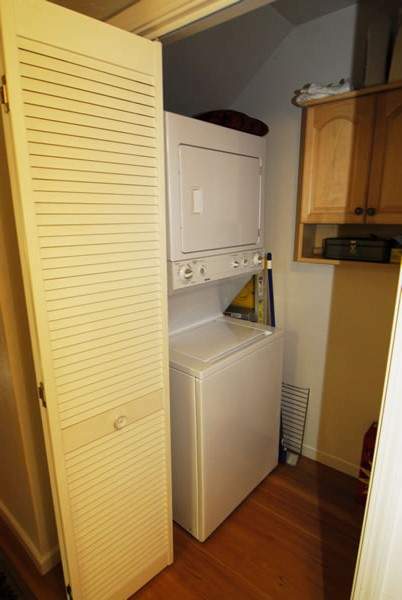 This condo boasts modern appliances with fresh paint and some furnishings. 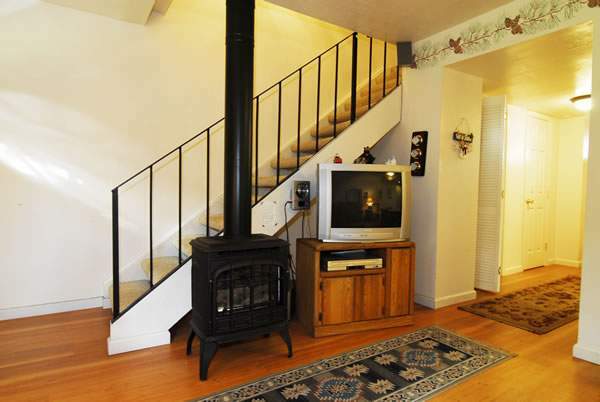 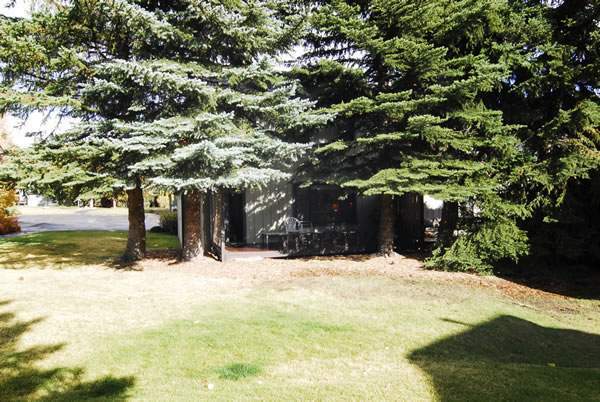 Cozy up next to the gas fireplace or grill outside on the over-sized deck over looking the lawn. 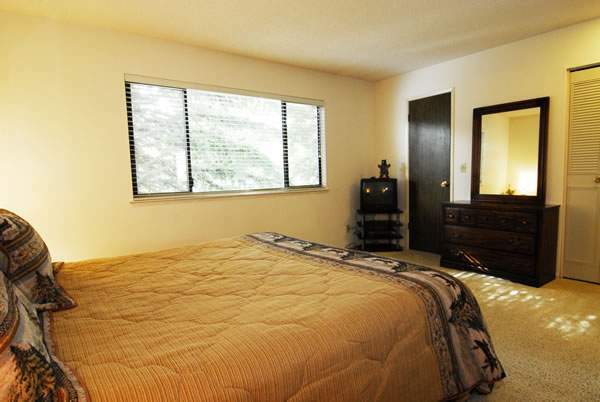 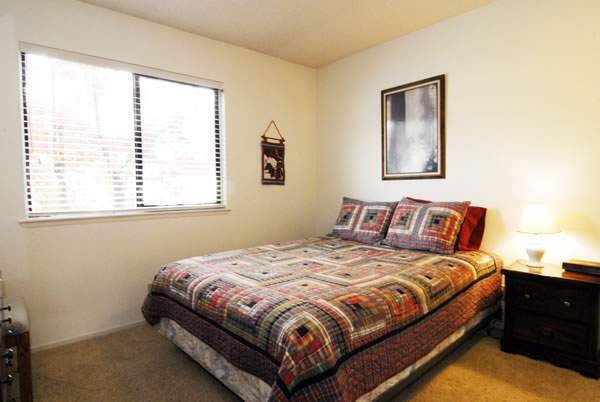 Home is offered lightly furnished (couch, a couple of dressers, rugs, etc) and also has a newer washer & dryer in the unit, hardwood floors in the main living areas and new carpet in the bedrooms. 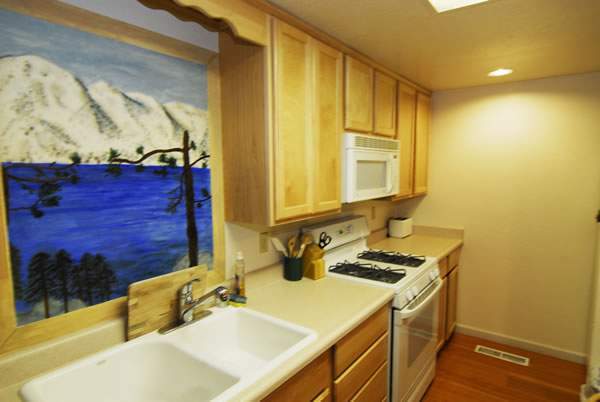 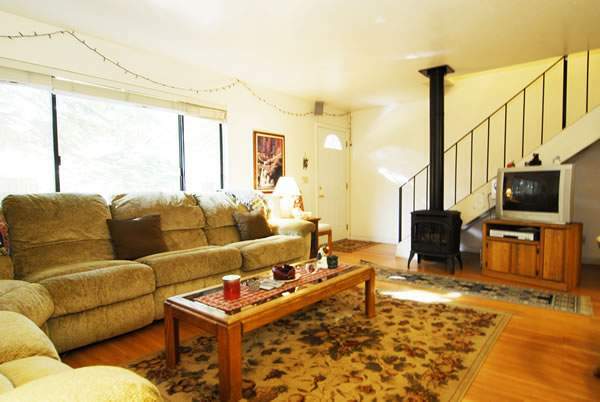 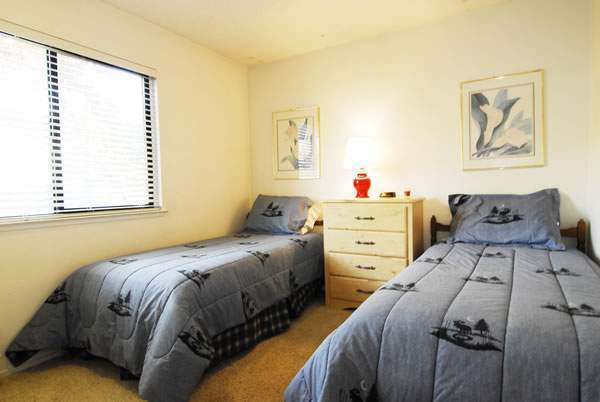 Located within steps of the Tahoe bike trail and just a short walk to Lake Tahoe and Tahoe City. 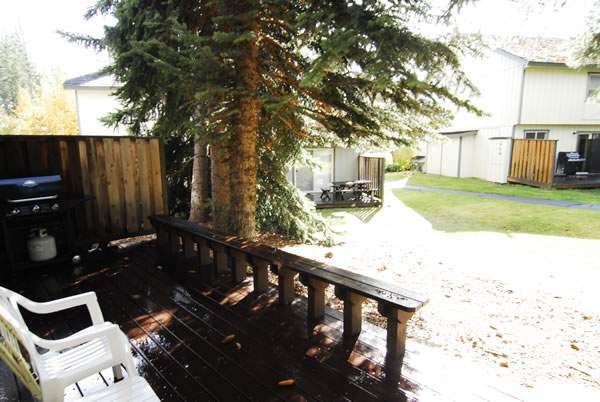 This condo also has access to a community amenities: Tennis courts, gazebo, children’s pool, quiet/adult only pool, sauna and spas. 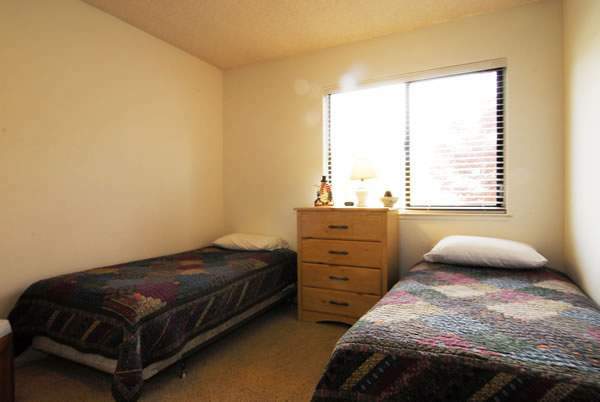 Free parking and snow removal. 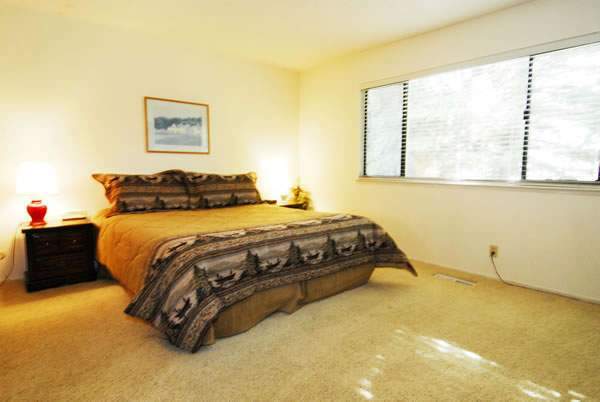 Reference Property #314 when you call for a private viewing!